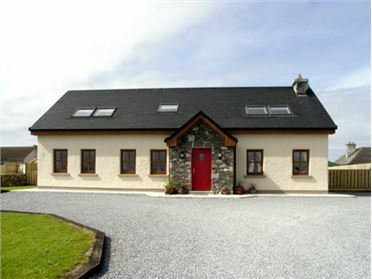 Clooncorraun Cottage is a delightful, stone built cottage in an idyllic location near to Lough Mask and just two miles from Ballinrobe in County Mayo. 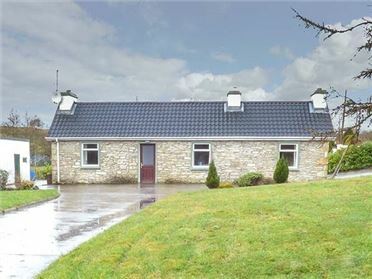 The cottage has three bedrooms - one ground floor double and one king size double which leads into a family room making it suitable for up to seven people. The cottage also contains a family bathroom, a compact fitted kitchen, a dining area and a sitting room with a woodburning stove. 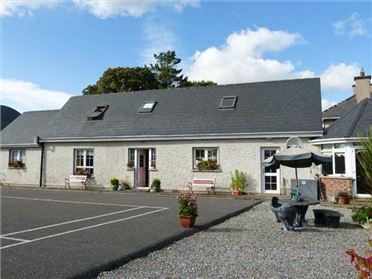 Outside the cottage is an enclosed lawned garden with a feature stone circle, garden furniture and a BBQ as well as plenty of off road parking. 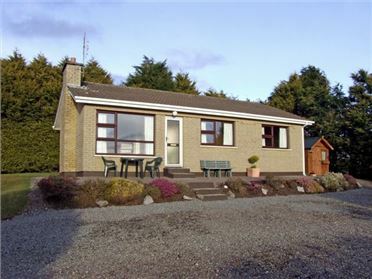 Clooncorraun Cottage is situated in a quiet location and makes a perfect holiday home for a family looking to get away from it all.